Anyone who knows me knows I love scuba diving. I love being in the company of fish. 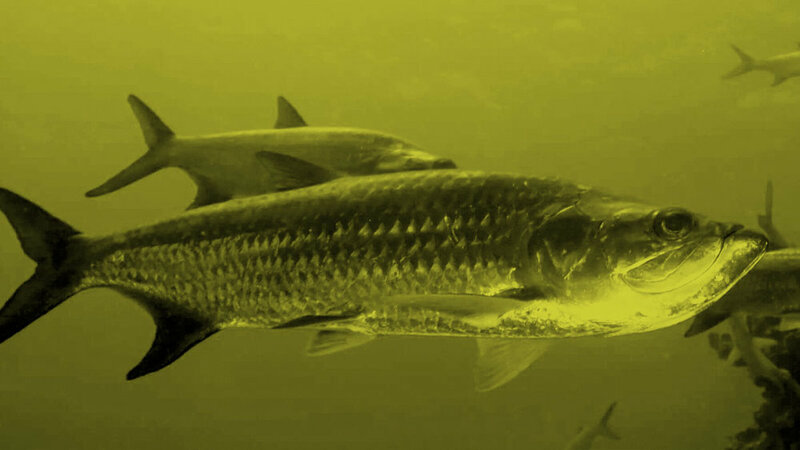 Particularly tarpon. Tarpon are huge. They’re metallic silver, can be over 6 feet long, 200 lbs. and are insanely fast. Like human-sized silver bullet torpedos in a hurry. There’s a night dive in the Cayman Islands where you can lead tarpon around with your flashlight like a cat with a laserpointer. How? By shining the light just in front of their nose they can see smaller fish and zoom around in a midnight-snack feeding frenzy. It’s amazing to watch. They’re happy - and you have an incredible time too. What I love most about strategy and marketing is that I am helping my clients brands find sustenance. By diving into their business I can shine a spotlight on new customers or markets they may have had trouble seeing. It’s a symbiotic relationship. They need the help of an outsider with special tools to thrive and by engaging we agency folks benefit also. There is nothing better than being a facilitator of others success. Because when you are, everybody wins.